I love getting up high and looking out. This morning I ran up Mount Eden and was rewarded with a spectacular view over Auckland. 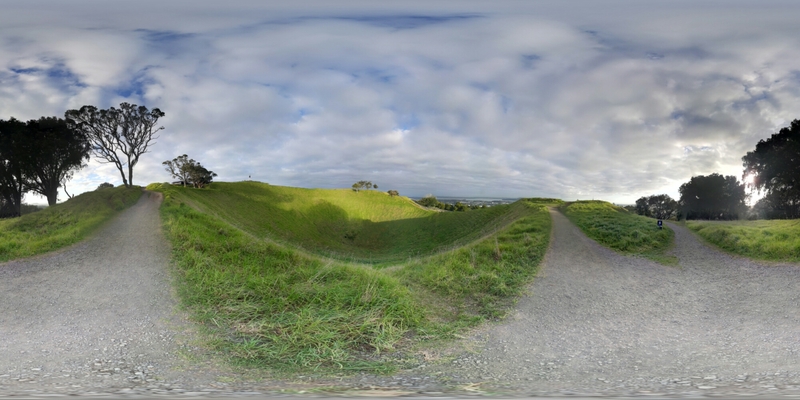 This was the 360 shot across the crater.